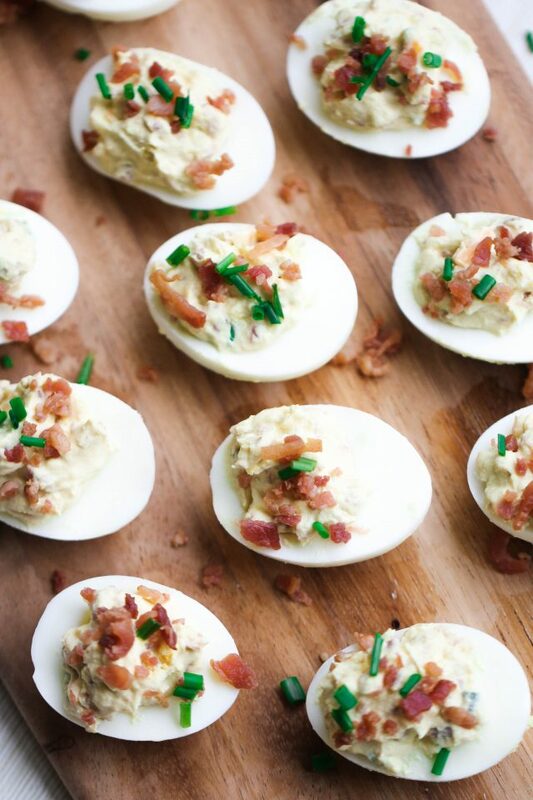 Loaded Deviled Eggs are a fun twist on a tasty classic. We kicked our regular recipe up a notch by adding cheese and BACON! 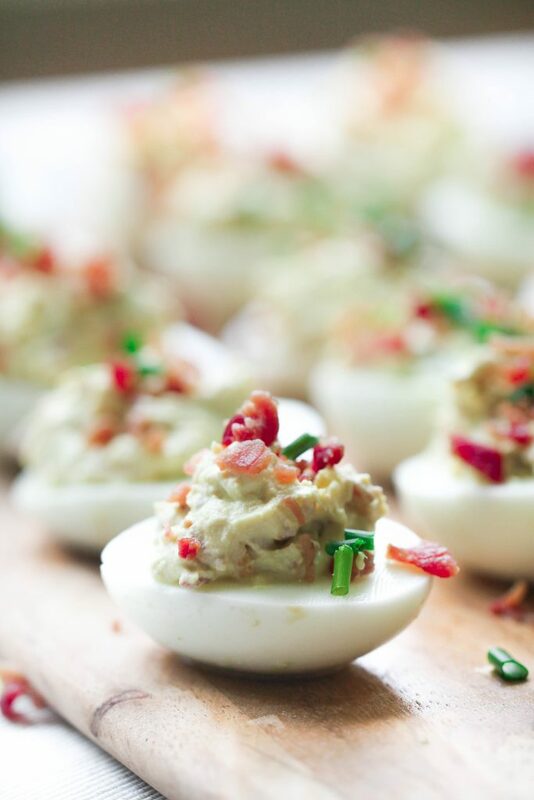 We always say we need to triple the batch because these Loaded Deviled Eggs go so fast at any family function. With chives, cheese, and bacon – the kids (and adults!) gobble them up in no time at all. 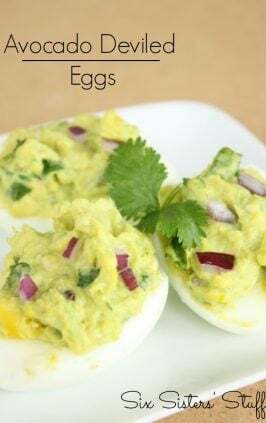 These are a perfect recipe to make if you if you have leftover colored eggs from Easter – that way most of the work is already done. Loaded deviled eggs come together so quick and easy. 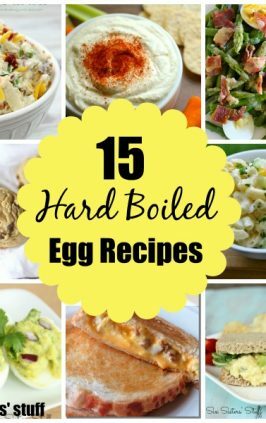 The most time-consuming part (and sometimes most frustrating part) is boiling the eggs, but we have a few tips to make it a lot easier for you. 1. Place eggs in a large pot. The bigger the better so that they aren’t bumping into each other and cracking. 2. Fill the pot with enough water that the eggs are at least 1 inch below the surface of the water. 3. Add 1 teaspoon of baking soda to the water (the sodium bicarbonate will help the eggs separate from their shells, which makes them so easy to peel) and place the pot, uncovered, on the stove. 4. Turn the heat to high and let the water come to a full rolling boil. Once there, let the eggs boil for one minute (I usually set a timer). 5. After the 1 minute is up, remove the pot from the heat, place a lid on top, and let the eggs sit in the hot water for 10 minutes (you will want to set a timer for this one too!). 6. Once the time is up, remove the eggs from the pot and place in a bowl filled with ice and cold water. Let the eggs sit in the ice water (fully submerged) for 5 minutes. 7. Remove from the ice water. At this time, you can either remove the shells immediately or place the eggs in the fridge and peel them as needed. The shells should come off very easily and your yolk will be beautiful (with no green/grey hue around the edges!). Once you’ve boiled your eggs, peel them, cut them in half, and remove the yolks. Place the yolks in a bowl and mash well with a fork. Add in bacon, chives, vinegar, mustard, cheese, garlic powder, salt and pepper and mix well. Add the sour cream last. You can add more as needed to reach desired smoothness. Spoon mixture back into the egg halves. We like to refrigerate them until serving so they are nice and chilled. They really are that simple. And like I said, you may want to triple the batch – they are very addicting. After one egg you’ll be hooked. You can keep fully prepared deviled eggs refrigerated in an airtight container for 3-4 days. We would not recommend storing these in your freezer. They do not freeze or thaw well. 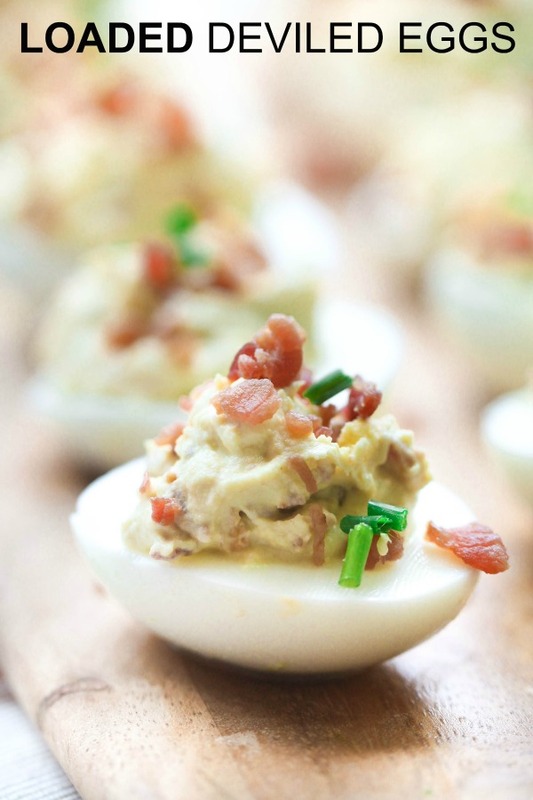 A delicious twist on a classic recipe - these Loaded deviled eggs are filled with bacon, cheese, and chives! 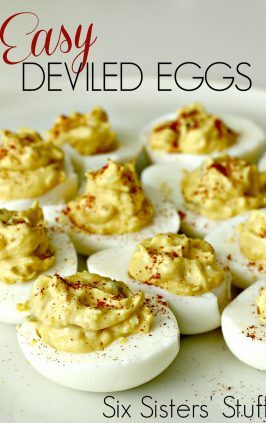 They take the classic deviled egg to a whole new level. Peel and halve the hard boiled eggs. Remove egg yolks from egg halves and place in a mixing bowl.Mash the egg yolks with a fork. Add in bacon, chives, vinegar, mustard, cheese, garlic powder, salt, and pepper. Add the sour cream last and use more as needed to reach desired smoothness. Spoon yolk mixture back into egg halves. The bulk will have grown substantially, so pile it high. Sprinkle paprika on the tops of the eggs. 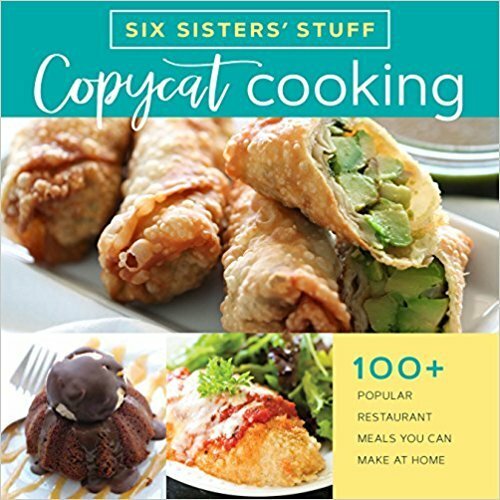 Every recipe has a beautiful mouth-watering photo and has been picky-eater approved. 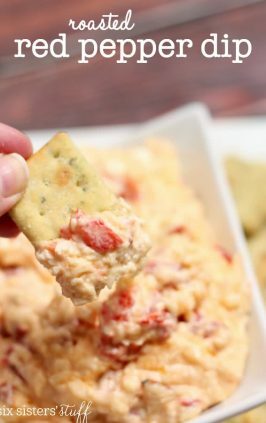 The directions are simple, easy to follow, and don’t require any strange ingredients.